View last year's entries here. 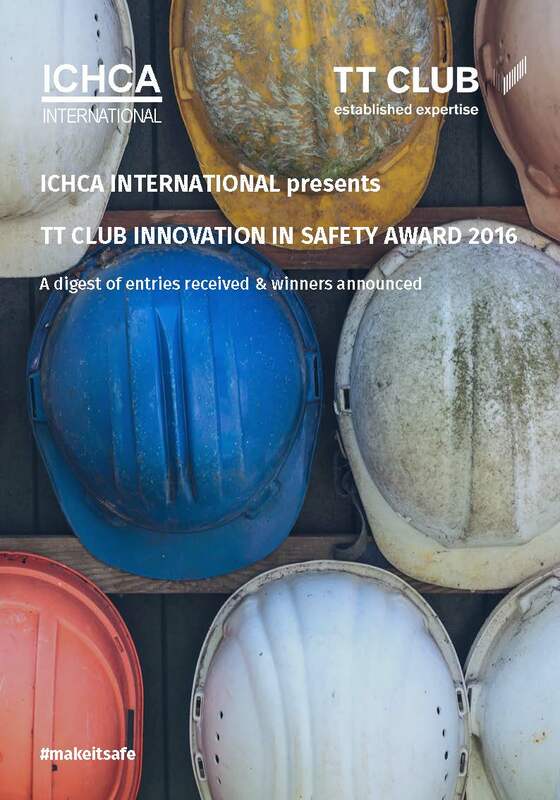 The TT Club Innovation in Safety Award was launched by ICHCA International in 2016 to highlight the importance of safety at a time of increased operational demands on cargo handling infrastructure and operations worldwide. 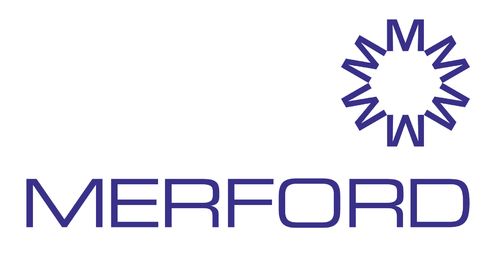 Our goal was equally to champion and celebrate the many companies and individuals around the world who are 100% dedicated to ‘making it safe’ every day, and to acknowledge and foster innovation to improve safety in cargo operations and logistics. 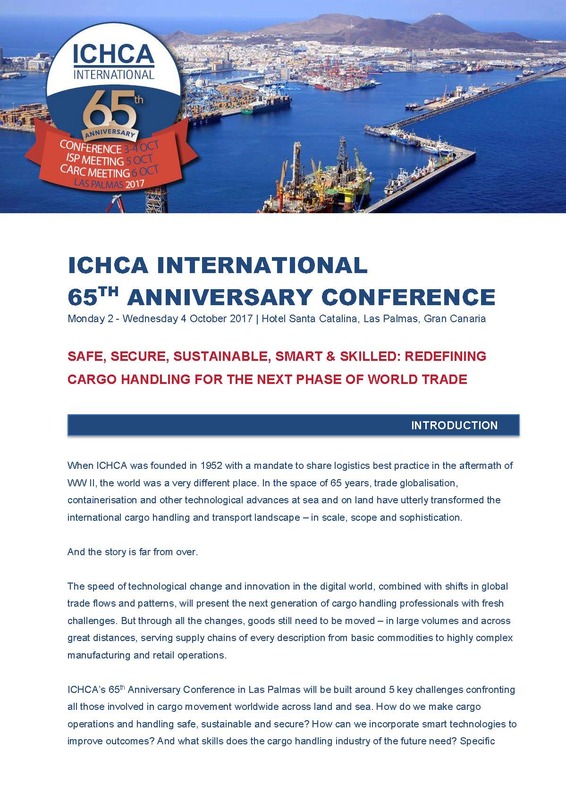 Both ICHCA International and TT Club, the Award Sponsor and a Premium Member of ICHCA, have a fundamental commitment to risk reduction throughout the supply chain industry and, in particular, to safety within cargo handling operations. 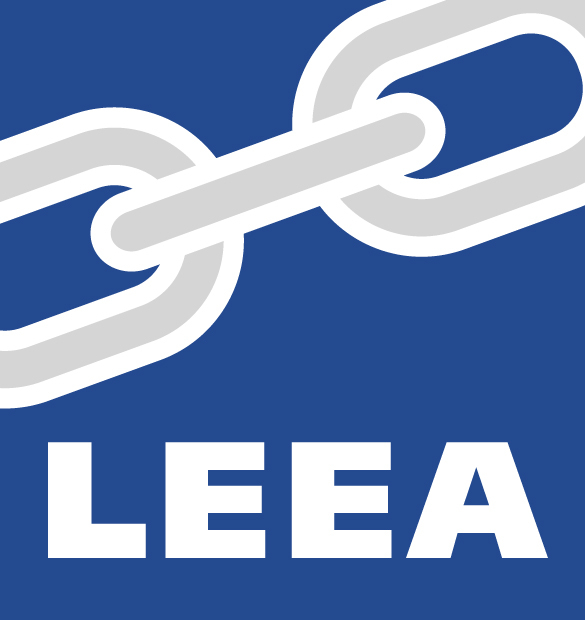 This is paramount to the philosophy of the two organisations and the Award reflects this commitment. 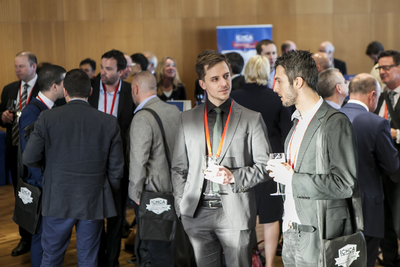 Open to anyone – an individual, team or company – involved in cargo logistics, award entrants are required to show that a product, idea, solution, process, scheme or other innovation has resulted in a demonstrable improvement to safety. 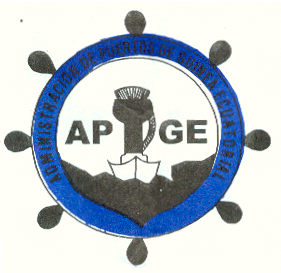 ICHCA would like to congratulate APM Terminals - Buenos Aires, winning the first innovation in safety award for its mobile port equipment ‘Safety Logging System’ that produced measurable proven results in incident reduction and behavioural responses from the workforce. 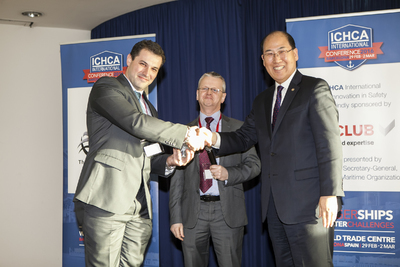 The award was presented by the IMO Secretary General. 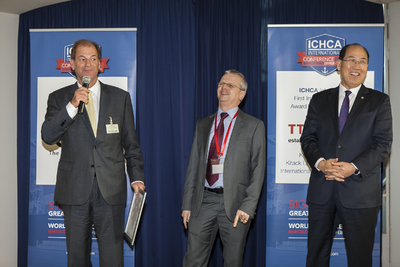 Click here to see more photos from the 1st Annual TT Club Innovation in Safety Award at the ICHCA International Conference 2016.